How do I know it’s enough? Should I add more? What if I miss something? What are kids learning at this age? The questions swirl in our minds and instead of walking forward in confidence that we know our children best, we are frozen with insecurity. 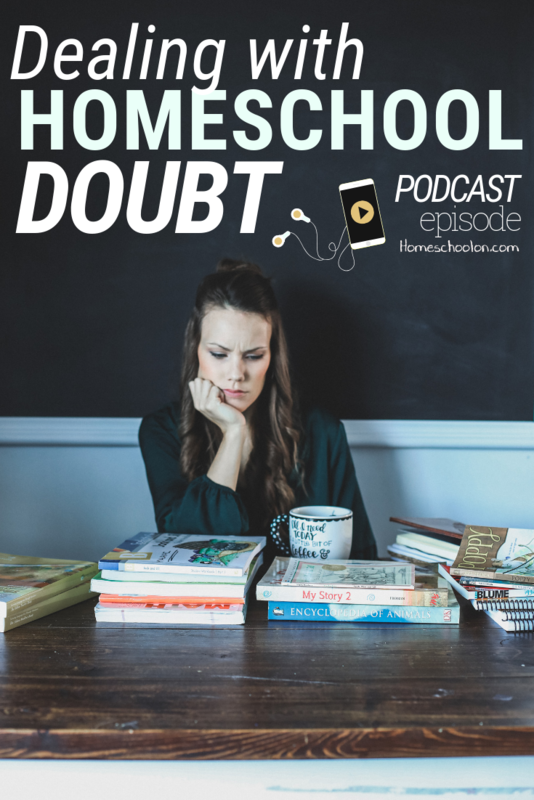 Homeschool doubt is a real thing and today’s podcast episode is hopefully one small step to convincing you that It isn’t about quantity, it is about quality. In today’s episode we talk about identifying if it is enough. We talk about letting go of outside pressures and expectations and finding the freedom to make our homeschool everything we want it to be. We talk about our model of education, the school system, and I wonder if it is the best model for us to follow. We talk about how school once was taught and the examples we have of people who made a difference in the world using this model. My kids are in the background and this is real life! 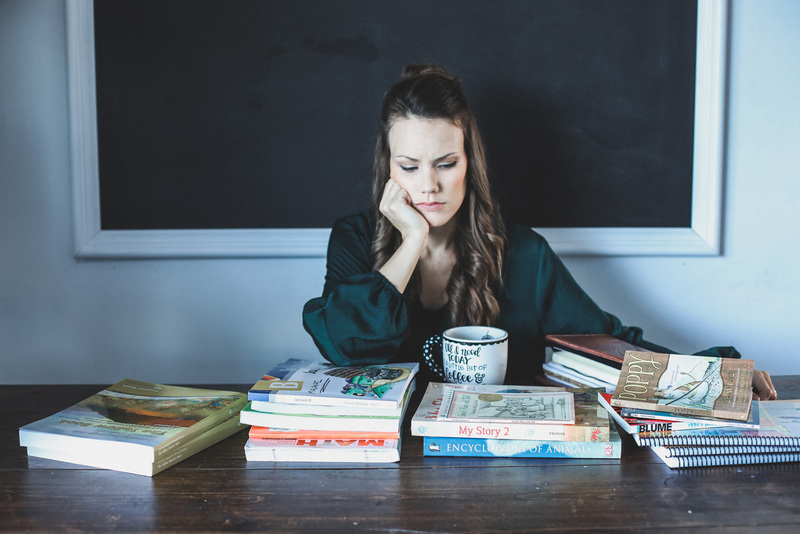 Are you plagued with homeschool doubt or insecurity? What have you found to help? How do you determine what success is? Is it about quantity for you or quality? What is your goal with this whole homeschool thing? Join the conversation and comment below! This was so great! I absolutely agree with what you are saying! I am encouraged to know that I am the only one equipped to do what is best for my family, regardless of what pressures I face from the outside. I have had such a huge turn around when I started grouping most things in my morning basket! Less structural practice and more conversation! For a kindergartener I want to create an environment where he continues to love learning as he grows. I have so many doubts about beginning to homeschool. I needed to read this today! I am scared that I will miss a lot and not be able to teach my kids. It is so much pressure coming from public school to homeschool. I struggle so much with taking the leap to begin homeschooling. I have children in 7th grade and 5th grade and kindergarten . Any suggestions would be so helpful! Leap of faith! Yes! We have preschooler to high school levels. We do Bible Study, Science, and History all together! We didn’t start that way, but it has been the best change! We also do math games that are review for some and challenging others. Family-style homeschooling is my favorite. I love your passion. Rebecca, thank you so much for speaking so passionately on this topic! I feel like this everyday, am I doing enough or too much? My preschool twin boys still take a 2-3 hour nap (thank GOD), thus I really only have the morning in a little time before dinner to do school. I have already identified I have two totally different learners! I am trying to make preschool fun and interesting not only for them but for me! I completely agree with quality, not quality. I also desire for my little ones to think for themselves! Your podcasts are blessing to me! Thank you for putting your heart and soul into your messages!